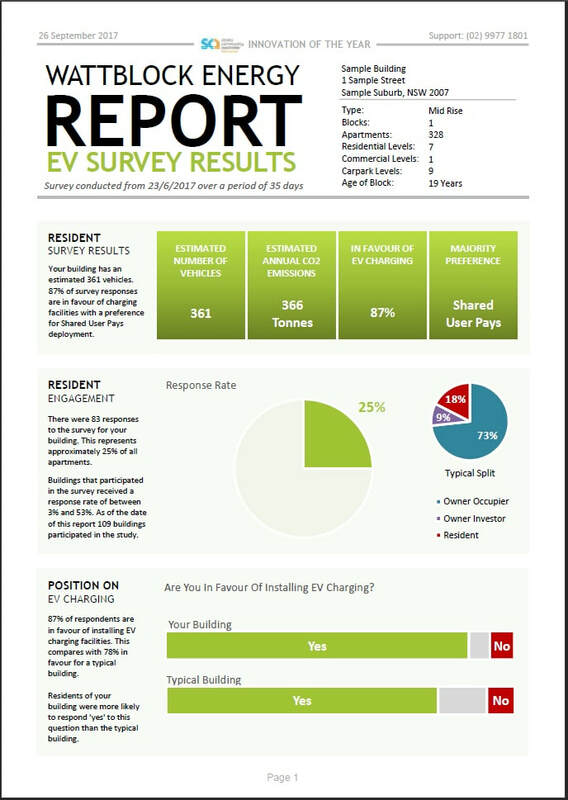 According to survey results Electric Vehicles or EVs are coming to strata buildings a lot sooner than anyone expected. While owners corporations are scrambling for information, strata managers have the opportunity to get on the front foot and lead the discussion. The surveys have been conducted in Sydney, Brisbane and Melbourne with as many as 53% of residents participating across 109 buildings. Overwhelmingly 78% of respondents are in favour of installing charging facilities now. 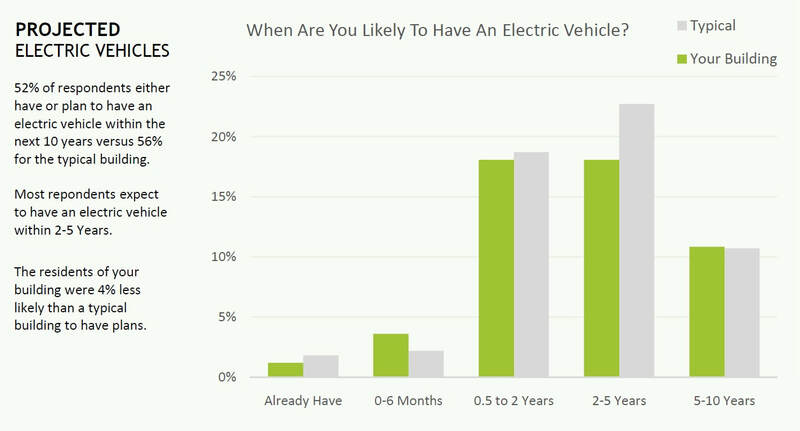 Purchase intentions around electric vehicles reveal that 56% of respondents intend to have an EV within 10 years. If this is true the uptake of electric vehicles in strata buildings will be twice as fast as the most bullish AEMO projections. The launch of the Tesla Model 3 earlier this year has generated a lot of interest. The survey results show a very high awareness around the Tesla brand. While it is possible that the survey results reflect an elevated level of hype at the moment, it is clear that owners corporations are very engaged on the subject. A lot of questions are being raised and some divisions emerging. Wattblock is now looking to extend the survey into other cities across Australia. Strata managers that are interested in running the surveys are encouraged to reach out. The surveys take approximately 2-4 weeks for each building and the results are provided to the strata manager. The survey is an excellent place to start an engagement process with an owners corporation. With support from the City of Sydney, Wattblock has also been conducting further research into technical and commercial aspects of electric vehicle charging solutions for strata buildings. To discuss opportunities around the survey and for further information about electric vehicle charging in strata please contact Brent Clark at brent.clark@wattblock.com.au or phone (02) 9977 1801. For further reading you can download a sample of a survey report here.